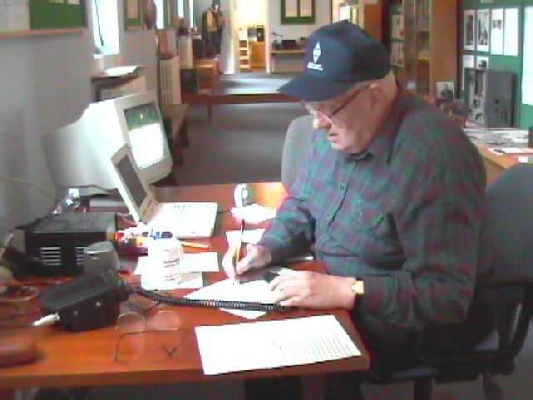 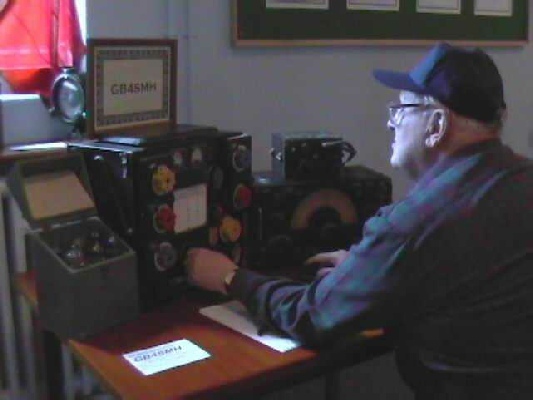 The idea behind the event is to both encourage the spirit of Amateur Radio in communicating with others around the world but also to attract visitors to the many different, and sometimes unusual, museums that are to be found both in this country and overseas. 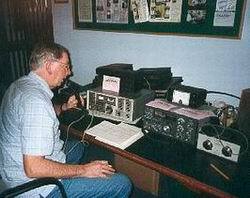 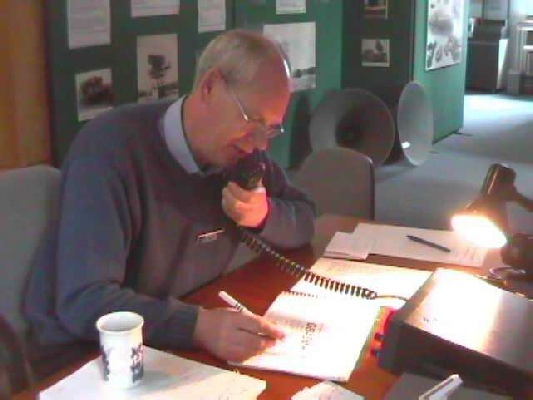 The museum uses the special callsign, GB4SMH, Signals Museum Henlow, for the event. 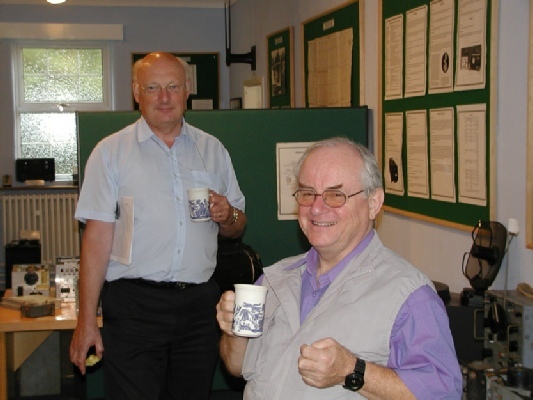 There is no entry charge to visitors but it is hoped a small donation will be left which can help the work of the museum. 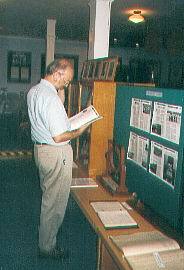 In 2009, the event was staged over two weekends during which time many visitors came to the museum. 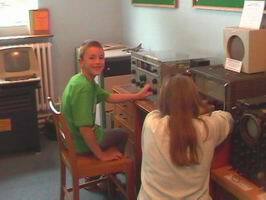 Click on the links below to view larger versions of the pictures taken over some of the weekends. 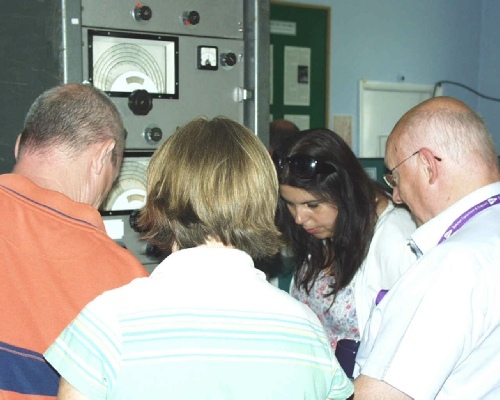 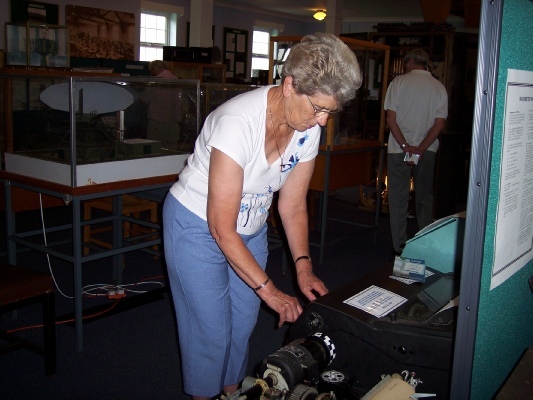 On the weekend of June 2/3, the RAF Signals museum in collaboration with the RAF Henlow Amateur Radio Club, took part in the Museums on the Air Weekend. 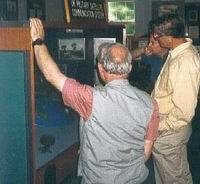 Many Museums in the United Kingdom participated in this event which was to help promote museums to the public. 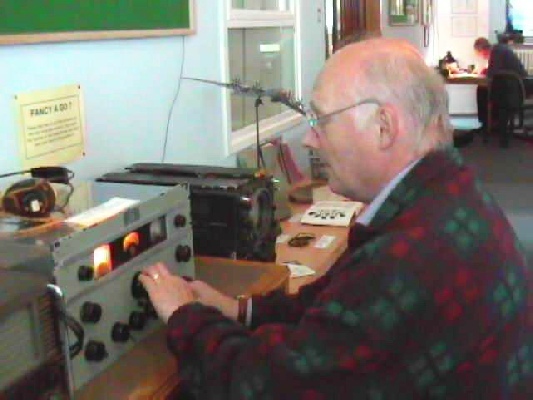 Many small museums such as ours supported this new event and we were able to contact many British and overseas amateur radio stations. 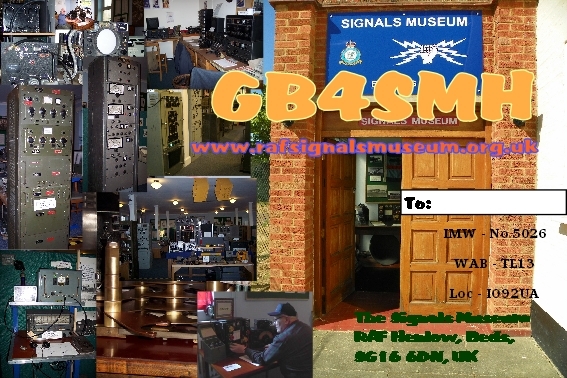 A special "QSL" card was designed for this event and these acknowledgement cards have now been sent to all the stations that contacted us. 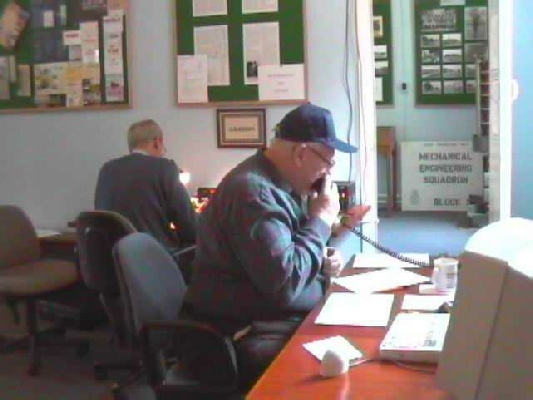 The call sign we used was GB4SMH (Signals Museum Henlow). 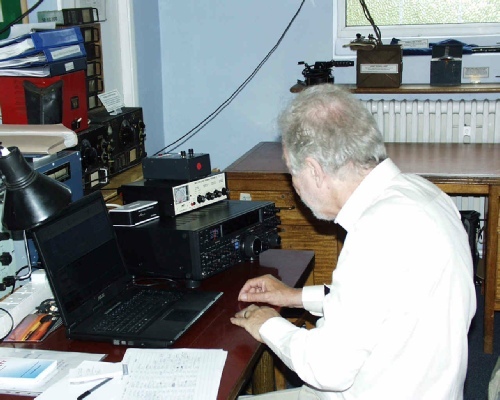 The museum again took part in this Amateur Radio event during the weekend of June 15 and 16. 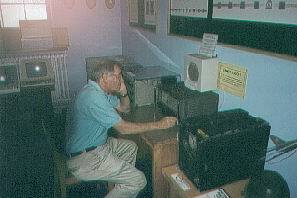 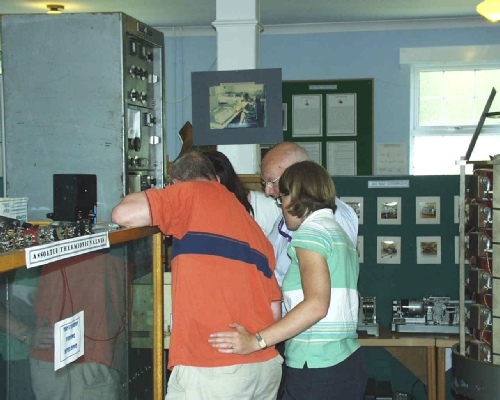 Many museums in this country were contacted by our station, GB4SMH, as well as one or two overseas as this year the event went international. 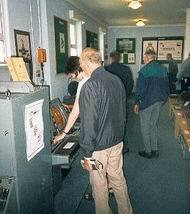 The weekend was a great success with nearly 200 visitors booked in. 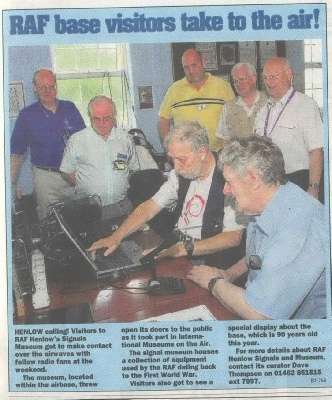 Publicity in the Local Press and on Local Radio, helped us to spread the word that we were open. 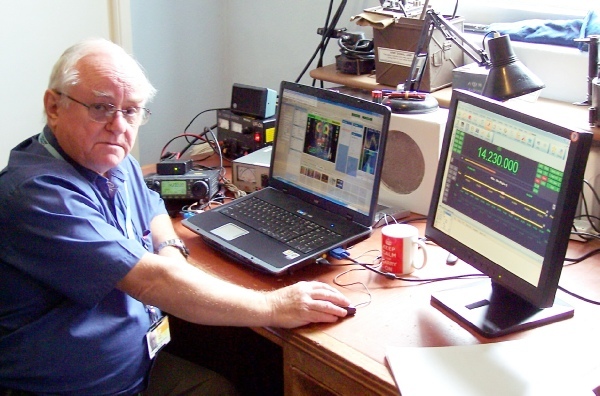 Follow-up articles in the local newspapers and on BBC Radio in the Eastern Region by well known presenter Keith Skues has helped with other enquiries since then. 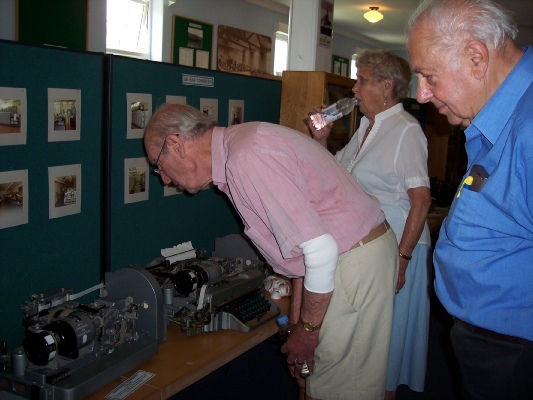 Keith Skues, himself a retired RAF Squadron Leader, has since visited the museum, spending two hours with us and giving us very valuable publicity on his nightly late night show from Norwich.